Snails are slow. But not in Tiny Turbo Snails. In fact, you race them in this game. Tiny Turbo Snails is basically a multiplayer high-velocity snail racing game that you would surely enjoy playing. And it is compatible with both iPad and iPhone. 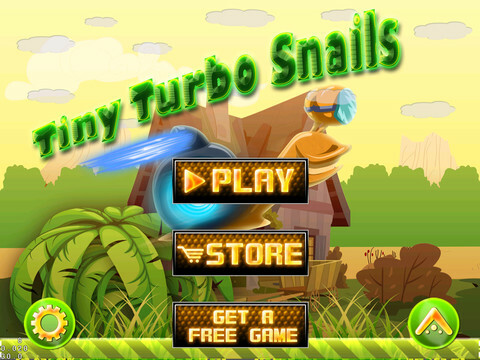 This game features turbo-powered snails. 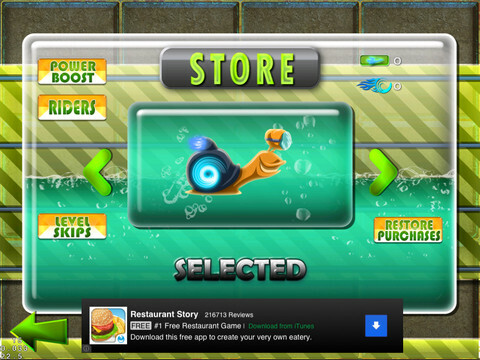 While playing, you could get a lot of unique snail shells that you could use in the race. And while on your way in the slippery and rough terrain, you could also get a lot of power ups to boost your snail’s performance. 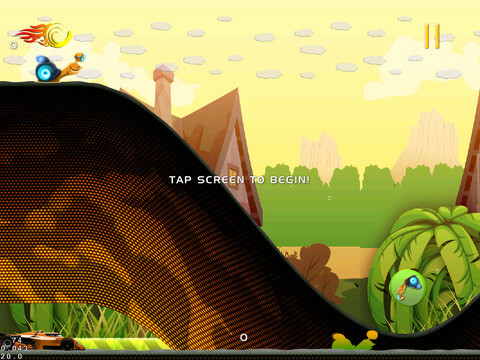 Tiny Turbo Snails has 35 addicting levels. 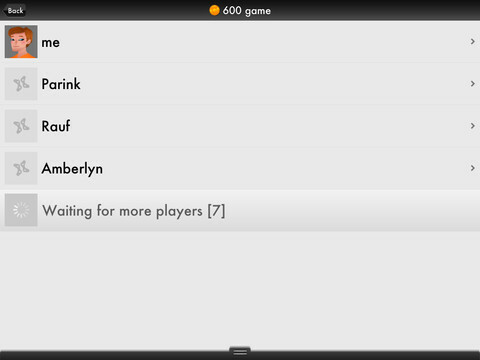 With that and the challenges set up in every level, sure thing, you wouldn’t run out of fun and adventure in this game. But that’s not all. Being a social game application as well, Tiny Turbo Snails also allows you to compete with your online friends to a real-time snail race. 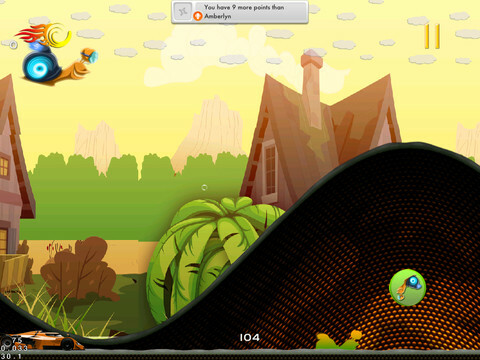 With it, you can challenge each other and see who can race their snails the fastest.